Serving its customers in a historical building in Moda, Kadıköy; Viktor Levi is one of the top wine bars in İstanbul. Serving its customers in a historical building in Moda, Kadıköy; Viktor Levi is one of the top wine bars in İstanbul. Besides the delicious wines made from grapes collected from several grapevines all around Turkey, Viktor Levi also offers many appetizing dishes from the international cuisine as a restaurant of note. House wines in Viktor Levi are also worth tasting, in its beautiful two-story mansion. Founded in 1898 by Panayot Papadopulus, Pano Wine House is located in a building specifically designed and built as a place for selling wine. One of the oldest venues in İstanbul, Pano is regarded as one of the pioneers of the “wine house” theme. The vision of Pano is to discover new tastes without giving up the classical wine making methods and the food here is as distinguished as the wines. Pano Wine House is open every day and it is worth a try. Hazzo Pulo has a history of 150 years and it is one of the oldest places in Beyoğlu. The original architecture has been preserved as it is and Hazzo Pulo catches the eye with the interior masonry decoration reminding of a wine cellar. The menu is rich with meze and cheese varieties, selected dishes from Scandinavian cuisine and fresh marine food. 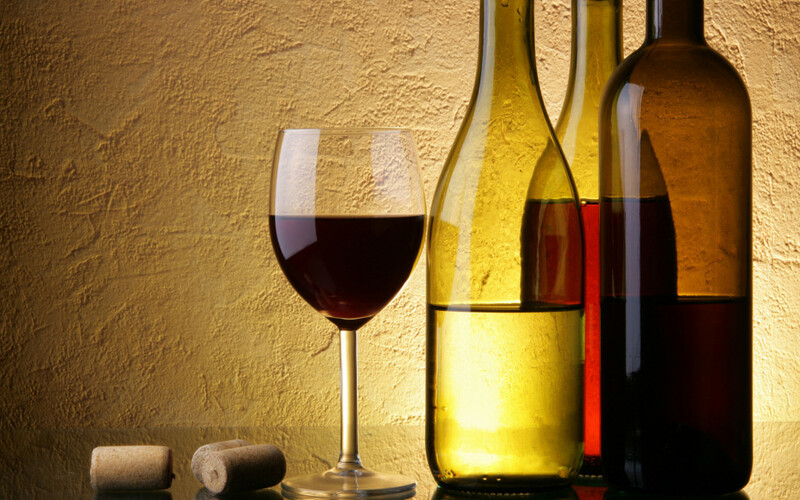 The wine cellar is also a rich one with selected wines from Turkey and the world. Serving its customers in a historical Greek house on Kadife Street in Kadıköy, Hera Wine House engages two different themes. The place houses Trip v2.0 on the second floor and an entertaining music performance is offered every day. Hera Wine House offers many different varieties of wines in a spacious atmosphere with relaxing decoration and a different exhibition theme every month. İncirli Winery is located in Kuruçeşme gathers the distinguished winemakers of Turkey and offers the opportunity to taste the most special wines at the trade price, by the glass. The wine selection is quite rich and you can order around 100 authentic wines by the glass and around 500 by the bottle; accompanied by rich assortments and cheese varieties in a unique environment. İncirli Winery also invites its customers to have a real experience of wine by offering them the opportunity to get to know more about the wine producers; to attend the wine tasting, food matching sessions and seminaries, and also to have full access to all kinds of wine related accessories.